Have an Easy Sunday, my furriends! A ladycat must take a bath daily! First I must carefully clean my side. . .
Then to clean my head and ears. . . .
Then I must practice my yoga moves to clean my belly. . .
And last, but not least, a ladycat must clean her privates. 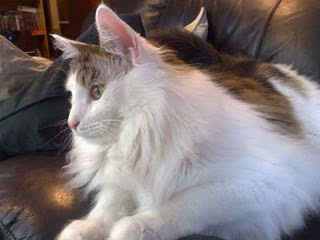 The result is a beautiful, floofy, ladycat! Today's my mom's birthday. She won't tell me how old she is, but I know she must be ancient! Just kidding, Mom! I love you! I got the inspiration for today's post from Wendy's LOL Spot yesterday. Mom usually keeps this closet door closed in the hallway. When she opens it to get a towel, before she can close it, I'm inside. 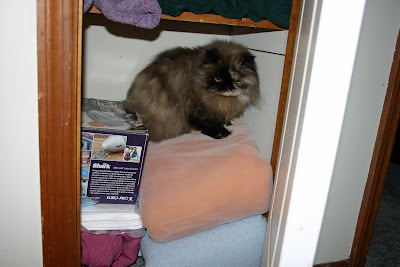 I think she gave up a few years ago and finally arranged it so I could have a place to relax on the bottom. 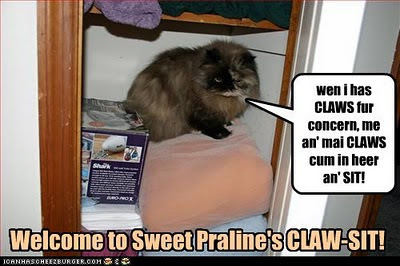 For your viewing pleasure today, I bring you a moment in Praline's Claw-sit. 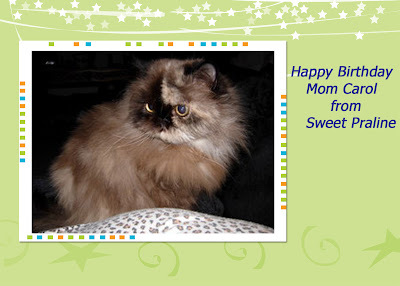 Happy Birthday to my BF, Ginger Jasper's mom, Carol! I think GJ is at the pet hotel while his mom and dad are out of town. 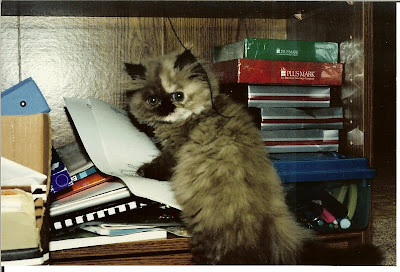 I thought this picture would show my "tortie" colors well. Mom says my coat looks like an artist's canvas! 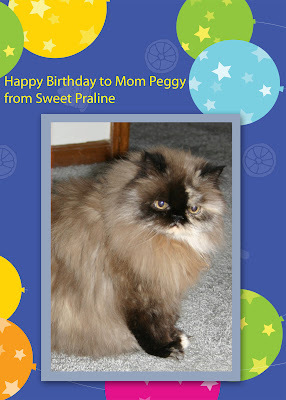 Special birthday wishes to Laila and Minchie's mom, Peggy today! Paper??? What paper? I don't see any paper! I think I may be in trouble. Mom's been hunting an important piece of paper all weekend. Do you see any paper? 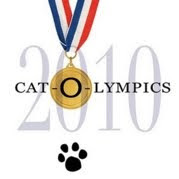 What a great week for the Cat-O-Lympics! I think I continue with my best event, Cat Napping! I hope all of you have a very Easy Sunday. 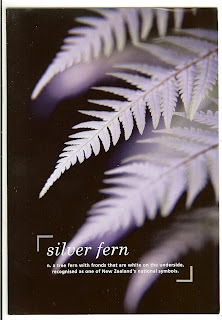 Today's Photo Hunt theme is easy for me - cuddly! How can anything be more cuddly than this? I know we can't submit any Photoshopped pictures, but I had to share the picture that Mom Kim of AnnaZu did with this picture. 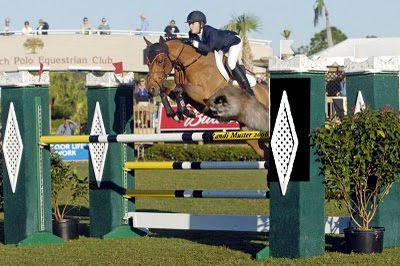 See, I can even compete with the horses! My friend, Huffle, is hosting the "Competitive Napping" competition. 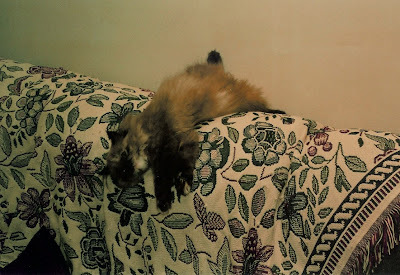 Mom says there are so many pictures of me napping, but we went way back to my Baby Praline (Pralinette) days to submit our favorite napping picture. This take some great athletic ability to be able to sleep upside down with a half twist on the back of the couch! And, if you want a picture of a full grown ladycat napping in her favorite position, it's included below. 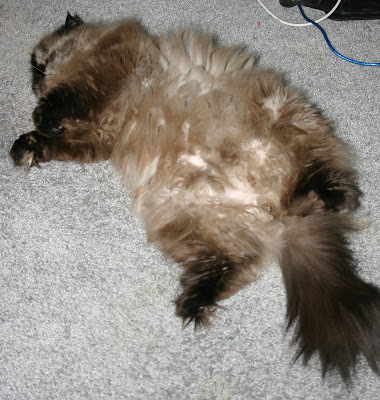 Notice the sunbeams hitting the floofy belly just right! What do you think? Do I have a chance of winning the gold? I love playing with my peacock fev-ver that Romeo sent me! 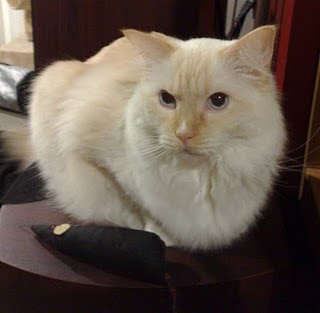 The fev-vers match my floof beautifully - that is, what is left of them! The beautiful blue at the top of the fev-ver reminds me of Romeo's beautiful blue eyes! Mom likes to tickle my belly with the fev-ver! It feels really good! Hmmmmmm! I think I'll take a nap with my fev-ver if my mom would just get that flashy box out of my face. Here goes the laser eyes again! Sorry I haven't been visiting too much this week. Mom has been on the road and out of town. Time for Treats on Tuesday. Thought I would show you a little toesie action in getting some Temptations. So, how do you get your Temptations? I found this cute little poem that I think fits us kitties purrfectly! The only thing I disagree with is the use of the word, "only". I am "the" cat! on your bed or your face! I'm not yours... you're all mine! This card is sent to all of my furriends - mancats and ladycats alike! You are all very special to me and I love you bunches. 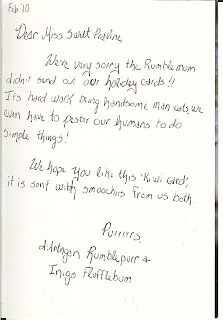 I received the card below from Rumblebum - aka Rumblepurr and Flufflebum - two handsome mancats from New Zealand. Hold on to your hearts, ladycats, these two mancats can take your breath away. Happy, Happy Valentine's Day to all of my BF! A ladycat can never have too many admirers! Don't worry GJ, Bhu, Romeo, and Goma. I still love you! 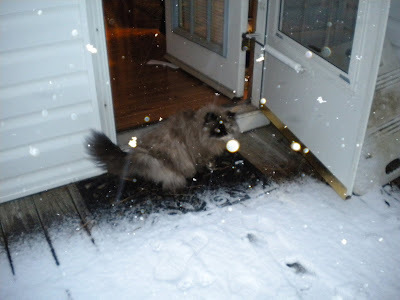 Well, all of my furriends from the north and midwest did it to us - you sent the white stuff down South. It started snowing around 4:30 pm and was still snowing at midnight. This is the front of my house at the beginning of the snow. 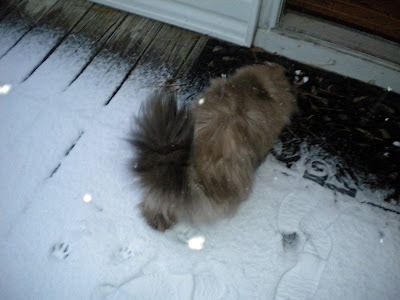 Mom let me go outside to check out this white stuff that many of my furriends have been talking about. I've had enough. I'm going back inside where it's warm. Here are my paw prints and my mom's footprints. 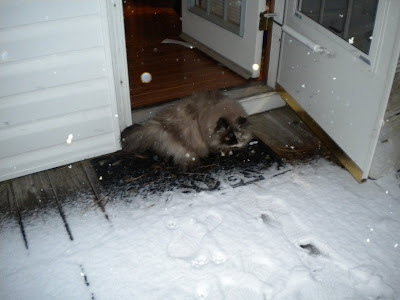 This was when there was only 1 inch of snow on the ground. At midnight, here's what we found outside. 6-7 inches of snow!!! This is where I spent the rest of the night. 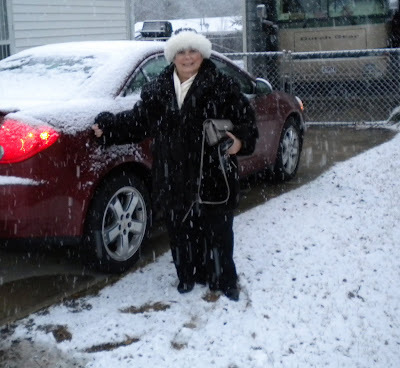 I almost forgot - here is a picture of Mom Paula playing the role of a snow bunny!